The legendary producer and sound engineer has an intuitive flair for creating music and outstanding sound. 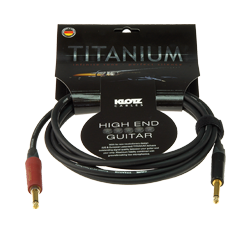 “KLOTZ Cables is a whole new direction. Compare for yourself and hear the difference. 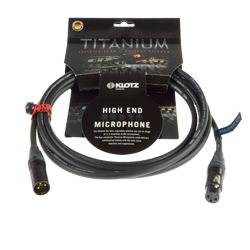 I ran a direct comparison of KLOTZ TITANIUM with other well-known cable brands. Producer Glenn Rosenstein began his glamorous career in the legendary Power Station Studio in New York – probably the best-known studio in the Big Apple – where he was assistant to the best and most famous producers and sound engineers. 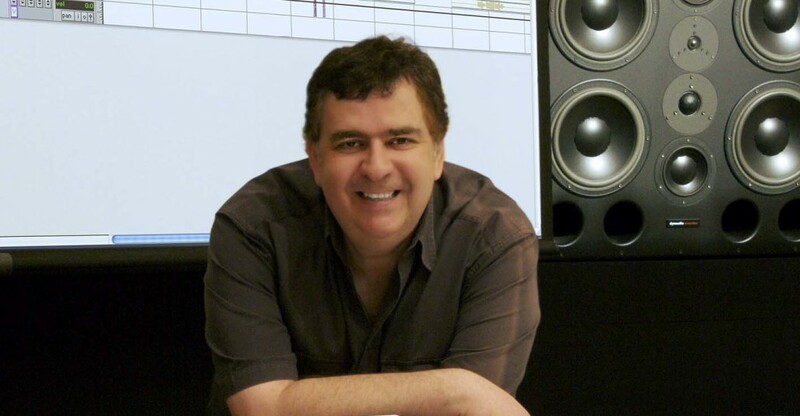 Rosenstein honed his craft at the no less illustrious Sigma Sound Studio and himself became a sought-after sound engineer, working with pop icons including U2, Madonna, Talking Heads and The Ramones. In his role as producer and sound engineer he received five Grammy nominations and three awards, and also scooped an Oscar and a Golden Globe. His work can be heard on an amazing 250 million albums sold. His film and TV work spans music production for The Sopranos, Celebrity Circus, The Last Emperor, Blown Away, Married To The Mob, Charmed, Beverly Hills 90210, All My Children and Buffy The Vampire Slayer. And productions in which he was involved are as diverse as they are omnipresent. Take the classical music project “The Benedictines of Mary”, for example; it topped the Billboard Classical charts at Christmas 2012, achieved fourth place for total sales on amazon.com, and was the best-selling album at the USA’s largest bookstore, Barnes & Noble. Rosenstein was responsible for surround mixes of a total of 60 music acts and 60 comedy sketches for the anniversary DVD “25 Years of Music”, released by late-night cult show “Saturday Night Live”.